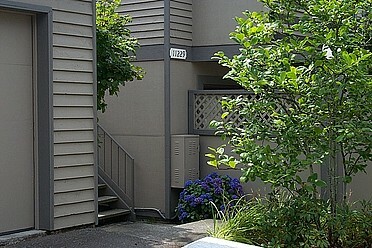 This Floorplan is Available Now, call us at (425) 728-8420! 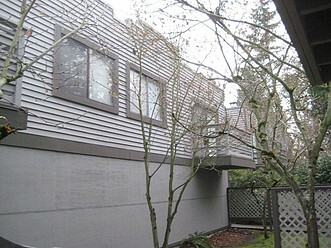 Quiet, wooded location--conveniently located just north of SR-520 and west of I-405! 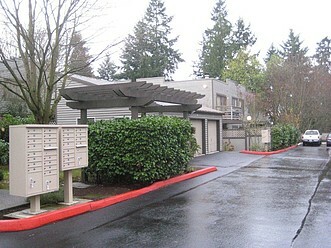 Bellevue One residents appreciate easy freeway access to downtown Bellevue, Seattle, Kirkland, and Redmond. 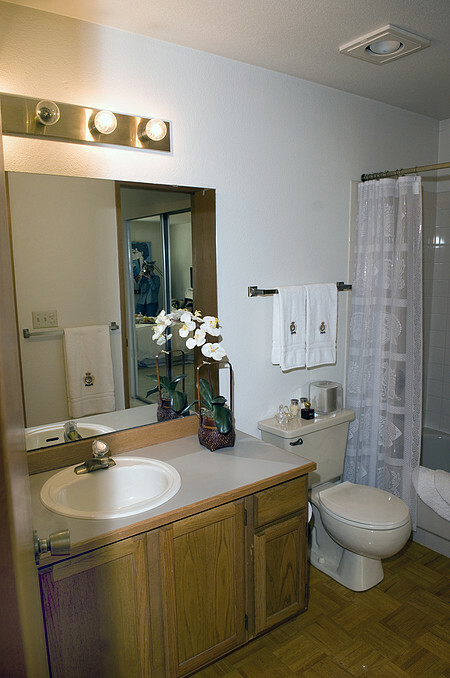 Dining, banking, shopping, parks, water sports, walking trails, and much more are close by. 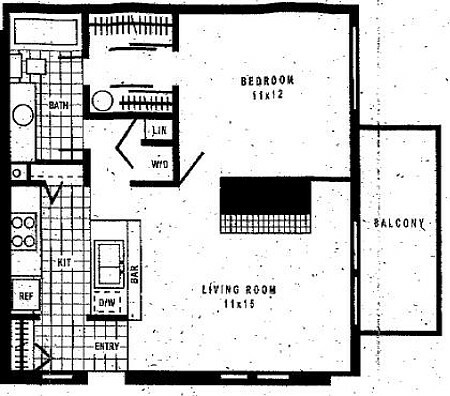 Distinctive floor plans maximize living spaces featuring parquet flooring, carpeting, private laundry, breakfast bar, and deck/patio. 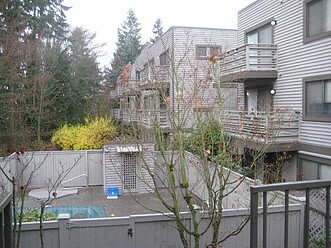 On warmer days relax at our outdoor pool! 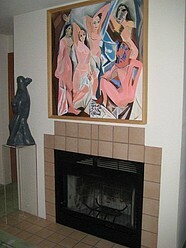 On chilly days curl up in front of your wood-burning fireplace with your favorite book or movie. 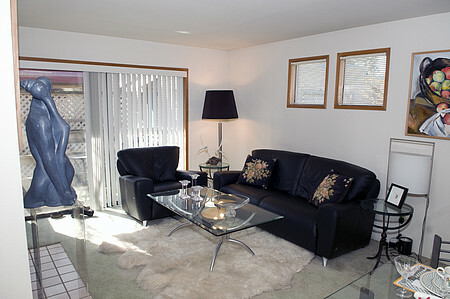 Call to schedule your personal tour today! 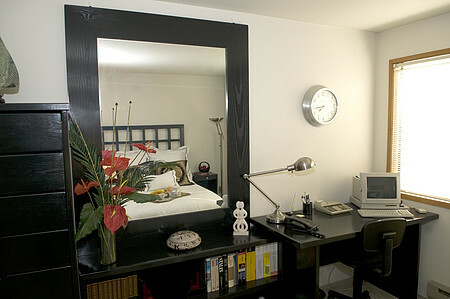 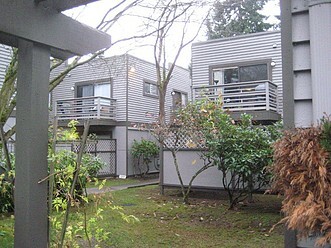 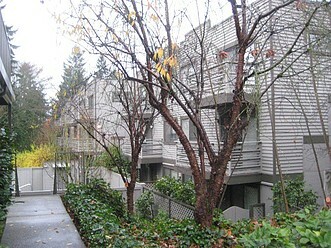 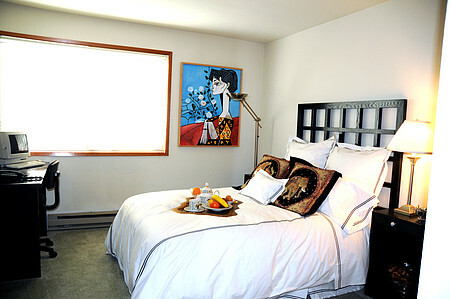 <br> <br> CHECK US OUT at <a href="http://www.apartmentratings.com/rate/WA-Bellevue-Bellevue-One.html">www.apartmentratings.com</a>.